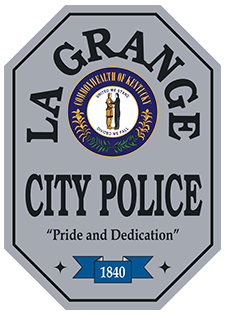 In the wake of recent events in our country, the shooting at the Muhammad Cartoon Contest in Garland, Texas and now the Church shooting in Charleston, South Carolina, the La Grange Police Department has adopted, “If You See Something, Say Something”! Because “it takes a community to protect a community,” we are asking that our citizens join us by doing the same. Please report suspicious activity. Often times it turns out to be nothing, however, investigating suspicious activity is our job! Not sure what suspicious activity looks like? Click on the link below for some examples. Stopping a tragedy before it happens is the responsibility of us all!